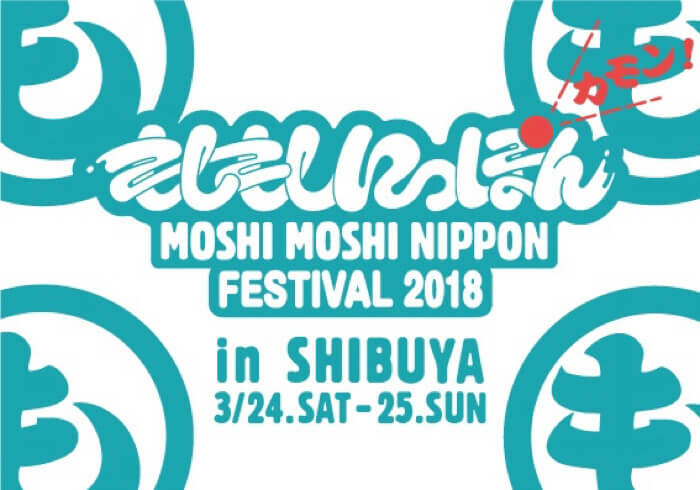 This year, the MOSHI MOSHI NIPPON FESTIVAL will move away from the routine location of Tokyo Metropolitan Gymnasium and head to the Shibuya and Harajuku area! We will deliver Japanese culture to the world to the fullest in the form of music, fashion, food, tourist information, and much more from numerous locations around town. 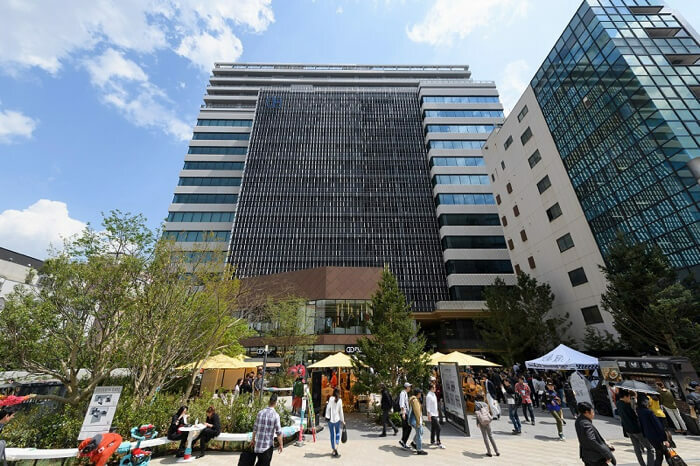 Laforet Harajuku has its own museum where we will hold a ‘Harajuku Kawaii Market’ with the theme of ‘Find Japan’s Kawaii♡’. Head on over to get involved with the many experience-based booths available, offering fashion, beauty, fortune telling, DIY and more. You’ll be served up everything you need to transform into a kawaii girl simply by visiting. On stage, we will have models who are active in magazines catered to the Harajuku Style, influential figures popular across social media, and more! We will deliver Japan’s kawaii culture from the hub of Laforet Harajuku! 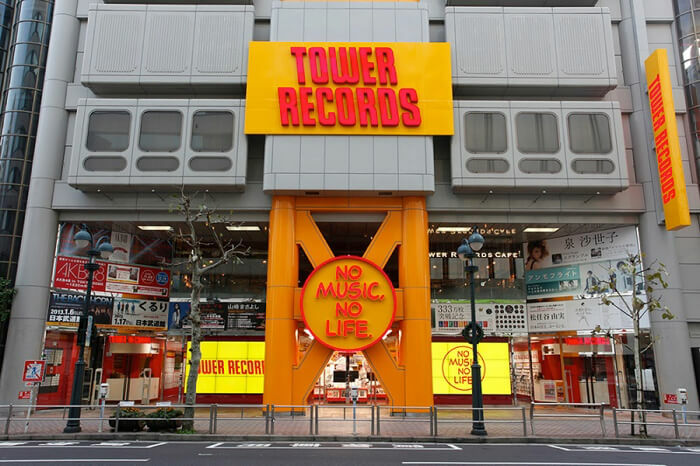 Over at Tower Records Shibuya, we will host a music event for young up-and-coming artists in the Japanese music scene. 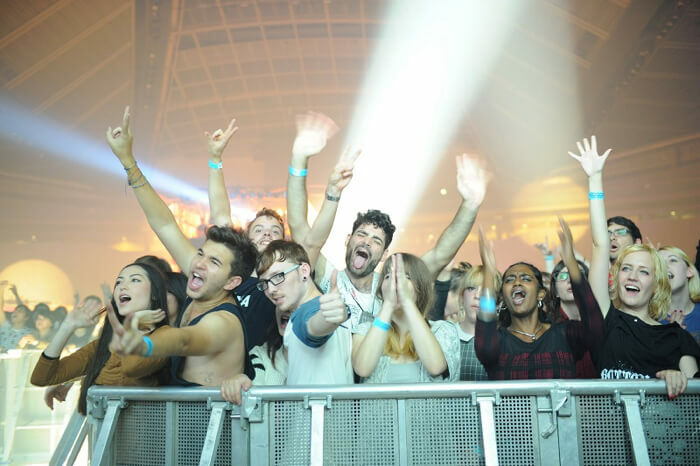 A range of artists and people from the music media who have hooked up with talented new musicians will become official curators at the event and recommend promising artists. MOSHI MOSHI NIPPON, who promote Japan’s pop culture to the world, will join forces with each curator and create an exciting stage. We will set up a fun market at SHIBUYA CAST. where you can enjoy Japan’s symbolic cherry blossoms while eating traditional Japanese food and matcha sweets and drinking sake. 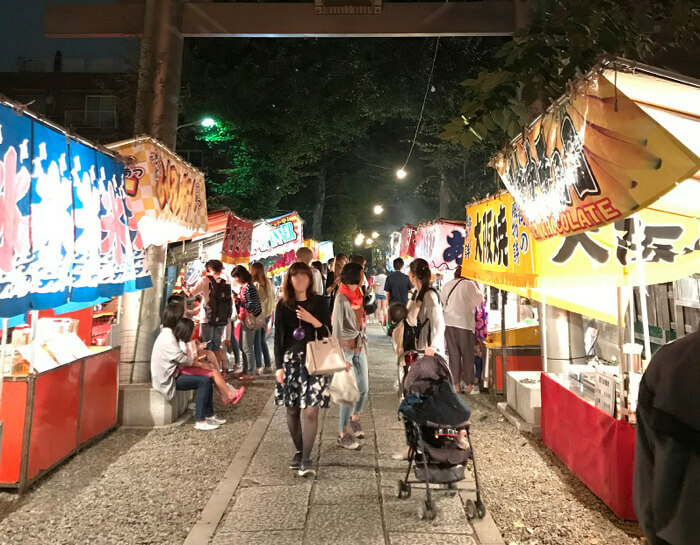 There will be stalls selling vegetables, booths where you can get up close and personal with traditional Japanese culture, and more. The market will offer a cuisine and culture experience only possible in Japan. A traditional day held at Onden Shrine is ‘Ennichi’. Look forward to strolling along the festival walk and tucking into some festive food at the indispensable food carts, trying your luck at the classic yo-yo fishing, and more. We will also set up a stage at the shrine where you can listen to traditional Japanese gagaku, or ancient imperial court music, as well as a character DJ festival where many different well-known characters will perform. You’ll be spoiled for choice on where to begin at the festival, and there’s plenty for both kids and adults to enjoy.